If you get “Installed blocked” messages, simply hit “Settings”. Step 4. 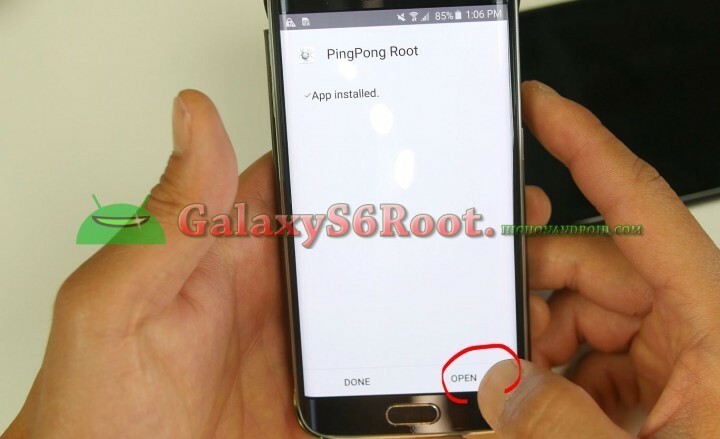 Press on “Install” to install the actual PingPong Root app. Step 5. Press “Open” to run the app. If you get a screen like below, choose “Package installer” and hit “Just Once” or “Always”. If you get “Install blocked”, hit “Settings”. Then enable “Unknown sources” and hit “OK”. Step 6. 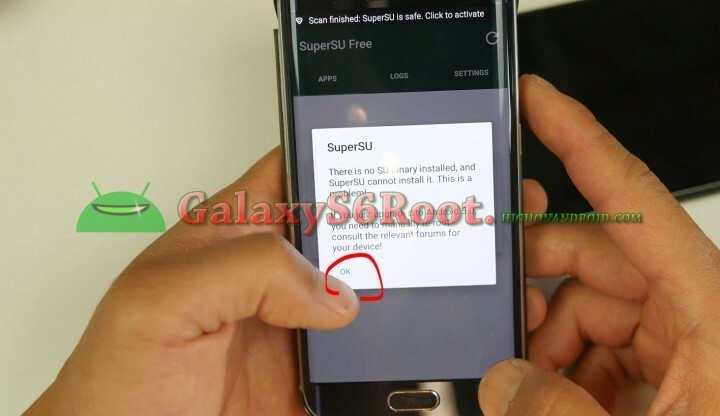 Press on “Install” to install the SuperSU app. Step 7. Open the SuperSU app by hitting “Open”. Step 8. You should get a message that there’s no SU binaries installed, just hit “OK”. Step 9. 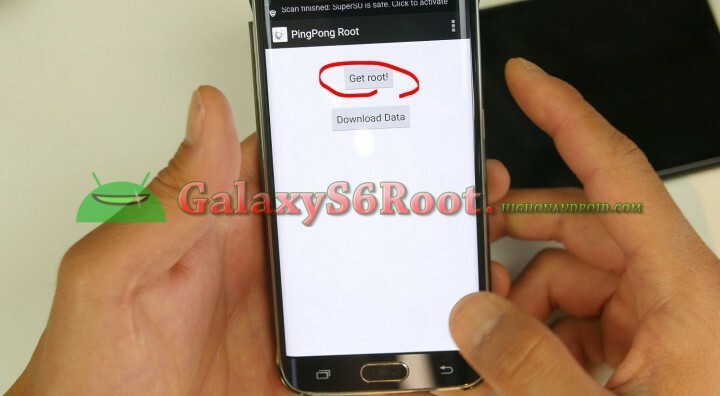 Now hit “Get root!” in the PingPong Root app to start the rooting process. 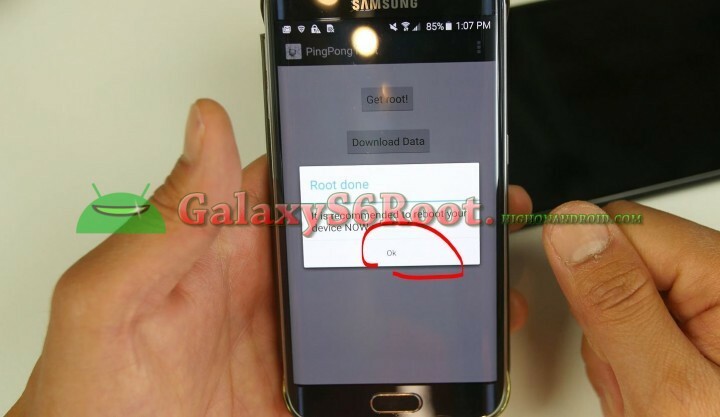 If you get an error that your phone is not supported, try hitting “Download Data” then hit the “Get root!” button. I’ve tried IMG file from his site, end up in a boot loop! Don’t use it.. I’ve managed to restore the phone using Odin, but my knox is tripped now. Waiting on Max to help us flush the recovery right. 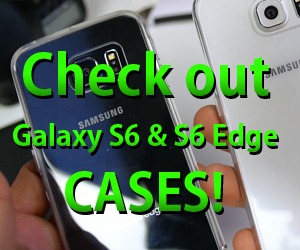 You can’t flash custom recovery on S6 and S6 edge because its bootloaders are locked by their carrier version and AT&T. Wait until some genius unlocks or someone comes with safestrap on table other then don’t do anything that will trip knox. Hello. 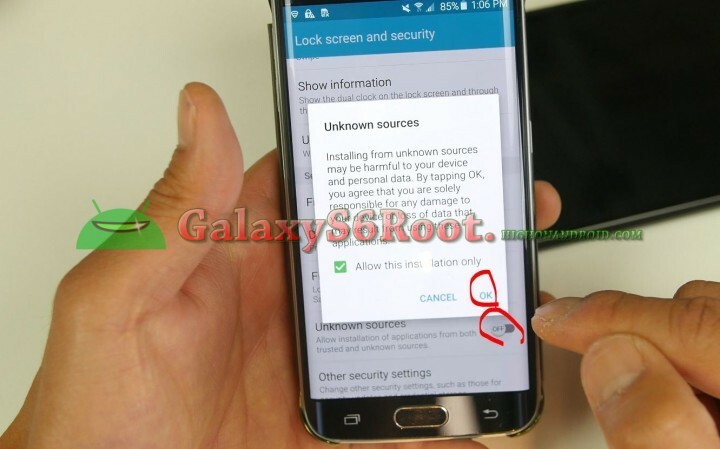 How can you unroot the s6 for OTA downloads ? after unroot , the mobile returns to the “official” state? My understanding is that this method will not trip the knox flash count. 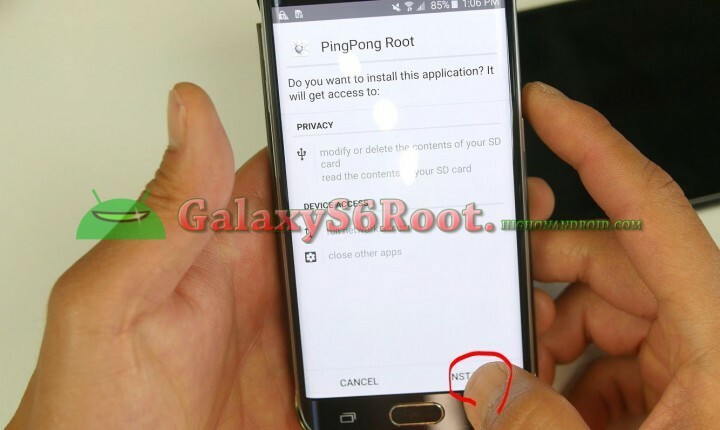 But If I were to root with this method, will my phone status remain as “official” or will it change to “custom.” The reason why I ask is because I would like to root, however I would also like to be able to use Samsung Pay whenever it gets released. I doubt the application will work if the phone status is marking “custom.” And if it doesn’t get changed tk custom, will unrooting change it back to “official” or will it void the warranty with a flash count? I have the T-Mobile Galaxy S6 and I’m still on 5.0.2 although there is an ota to 5.1.1 I will continue tobihnore the update as I heard it locks the boatloader. Thanks in advance. i cant access my phone..as i just factory reset and my google account not working either. So how can i use Ping pong root method using computer? Thanks, Max, this is awesome! The root failed a couple of times, rebooting, instead of giving me the “Root done” message. After a couple of tries, it finally worked. 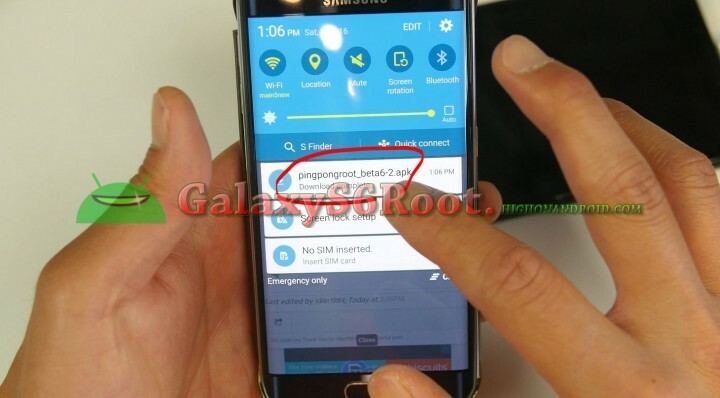 Any news on enabling the mobile hotspot? My build number is not supported, is there anyway around it or another version? Anyone know when G920VVRU4BOG7 will be supported? Does anyone know when G920VVRU4B0G9 will be updated? Is pingpong still updating their list? 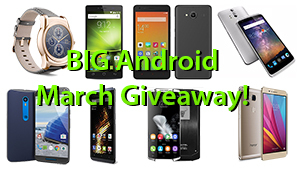 When will g920vvru4bog9 be supported? Hola buenas, no no lo puedo encontrar. Y tu has tenido suerte? Why no support for G925AUCU3B0J7?? 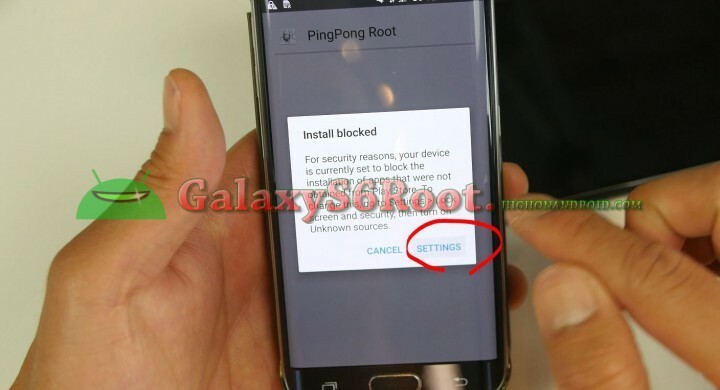 When will PingPong ROOT for Baseband Version G920VVRU4BOG9 will be released???? Come on It’s 2016 and I really need to Root my phone!! Help me anyone!! 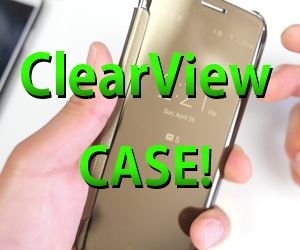 how come there is no root for my verizon g920vvru4cpd2??? I was wondering the same thing too! i’ve been looking all over searching everywhere online but still no luck. 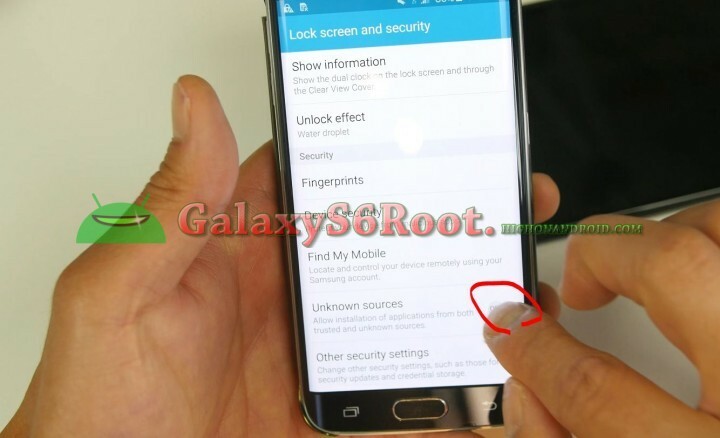 I even tried to search other ways to root my S6 too but so far there’s nothing. 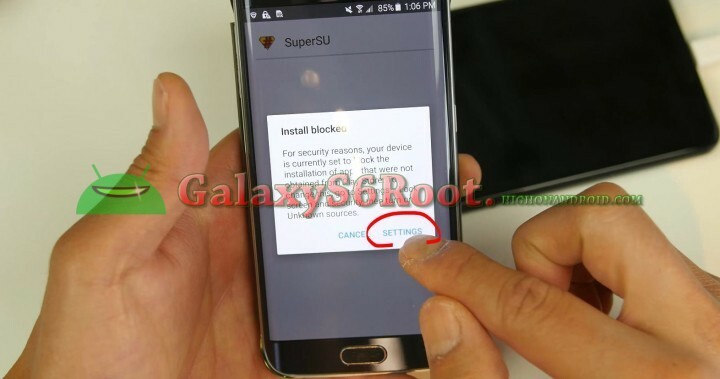 hey, somebody know how to root G925VVRU4CPF4???? from verizon???????? Trying to Root model G920AUCS6DQC1 has support? 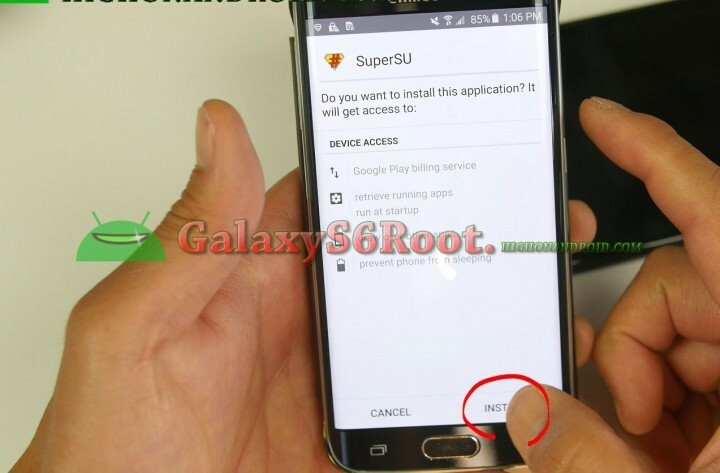 Root version for G920AUCS6DQC1 yet? 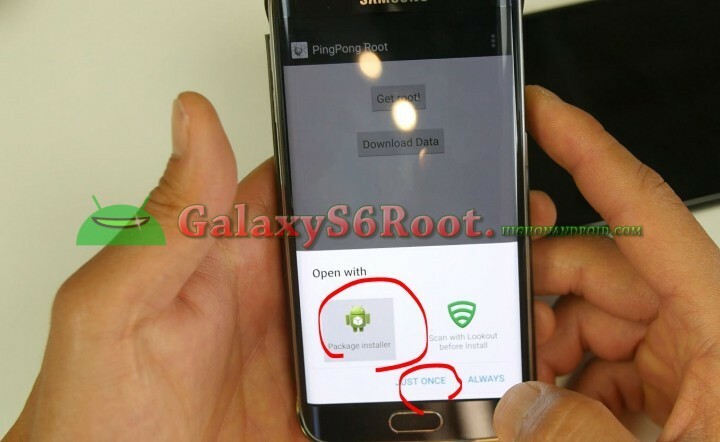 Is there anyway to Root a Verizon Samsung Galaxy 6 Edge Plus. I have a deleted audio recording that I need to find. It is very important that I am able to retrieve it. My model number is unsupported……. SM-G928V, Please help me! 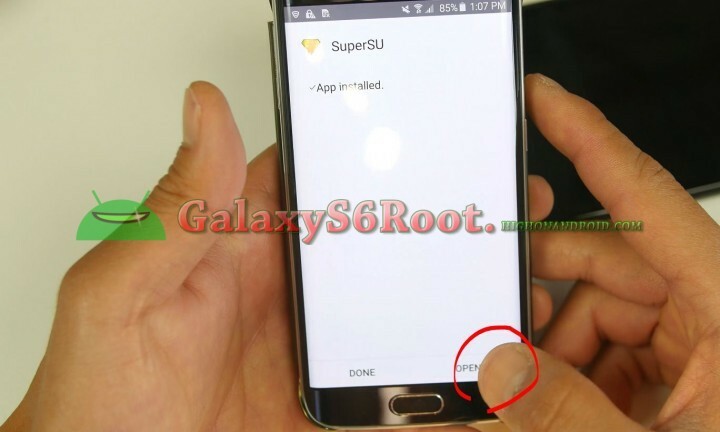 Previous story TWRP Recovery & Root Available for Sprint Galaxy S6 Edge SM-G925P!